les and stately homes. The pristine nature in the area is well-protected for future generations, and the forest, lakes and marshes bring tourists from all over the world to explore, relax and enjoy the view. 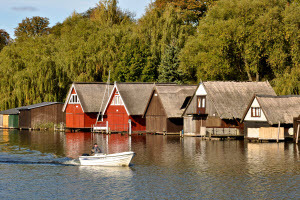 The Mecklenburg Lake District consists of over 1,000 lakes, with waterways linking the area from Berlin to Hamburg. The diverse surroundings and wide range of holiday accommodations means there is something to suit every family. The largely flat landscape is ideal for those who are looking for an active holiday, with cycling, hiking, horseback riding and canoeing being popular activities in the area. After a day of adventure, you can return to your luxury holiday cottage and watch the sunset over the lakes. Some of our holiday parks in Mecklenburg have spa facilities, so you can really kick back and enjoy the view from your hot tub! The whole family can rent bicycles, boats or canoes and get acquainted with the exquisite wildlife. You can expect to see some amazing local birds, including ospreys, storks, common herons, cranes and sea eagles! 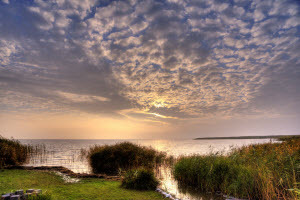 Discover the magic of Mecklenburg with HolidayParkSpecials.co.uk. ESCO World Heritage status in 2011 due to its ancient beech forests. These primeval forests are largely untouched and can be found nowhere else in the world. Whilst there, you may encounter deer, raccoons, otters and a fascinating array of insects and fungi! Besides exploring the natural wonders of the region on foot or on bike, you can rent a canoe and admire the breathtaking nature from the water! There’s nothing quite like a day spent drifting through this enchanting landscape before returning to your comfortable and spacious holiday cottage. For day trips, you can surprise the kids with a visit to Bärenwald, Europe’s largest bear sanctuary, or visit Berlin! Müritzeum is a nature discovery centre with the biggest freshwater aquarium in Germany. The many castles, palaces and stately homes in the region boast stunning gardens and range from Renaissance castles to English country estates. Make the most of all the region has to offer with HolidayParkSpecials.co.uk. 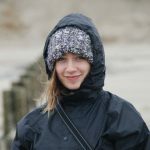 At HolidayParkSpecials.co.uk, we offer numerous accommodations in the Mecklenburg Lake District. Characterised by comfort, style and space, these holiday cottages are the ideal places to getaway for a long weekend with your partner or your family. 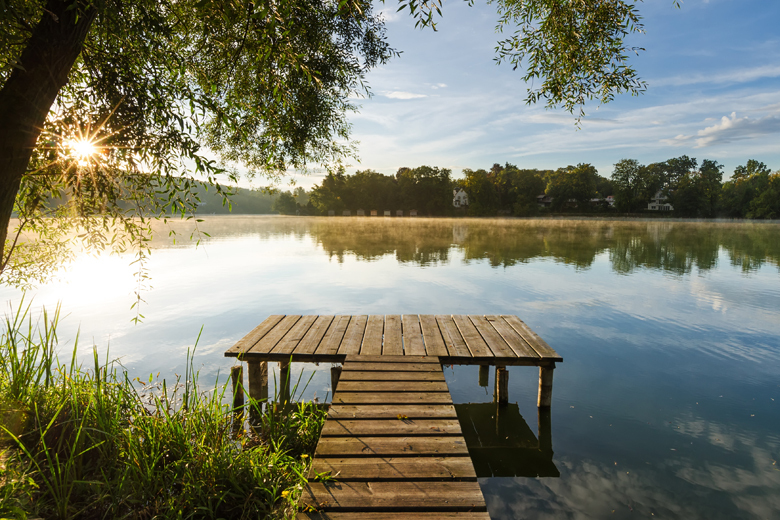 Have a look at our selection of holiday parks in Mecklenburg and enjoy a magical family adventure.